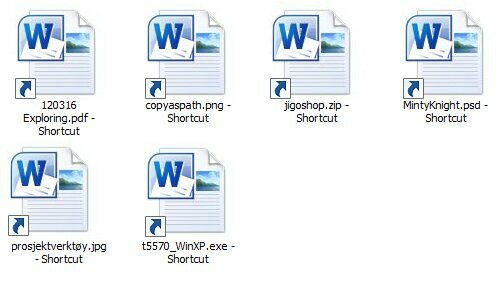 The other day I got a call from a user who had somehow managed to make all his desktop shortcuts open in Word. I suspected he had used the “open With” option in the context menu; thus, telling Windows to “Always use this program to open these files”. The problem was clear. Even though each shortcut had the correct settings, Windows would still open them in Word. The problem is, you can’t just tell Windows to open the shortcut files in an other program than Word. You have to somehow Reset the shortcut behavior to factory settings. So how did we fix it ? 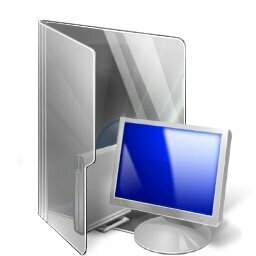 As the experienced Windows user you are, you are familiar with the Computer view (previously known as ‘My Computer’). This folder contains the (physical or virtual) drives connected to your computer. But that is not all it is capable of displaying. Last week, we shared some commands you can run (from the Run box/Start menu) that can save you time and get you to the tools you need quickly. 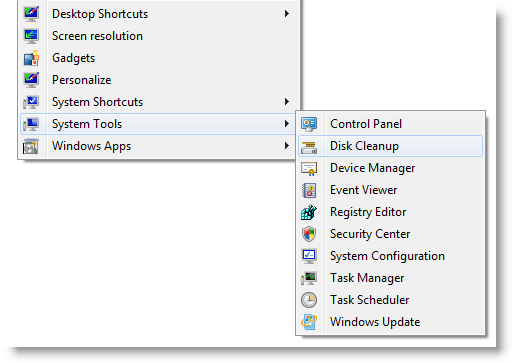 If you missed it, here it is: Use Start Menu/Run Dialog Commands to Access Windows Programs and Tools. This week, we’ll point you to some of our previously-written guides that include keyboard shortcuts that you can use in Windows and in a couple of popular programs. If we’re missing any shortcuts or programs with shortcuts, let us know in the comments.